Satoru Iwata, president of Nintendo, has passed away. The company said in an official document that his death came about due to a bile duct growth, which he had been previously treated for. Satoru Iwata started his gaming career when he joined HAL Laboratory following his graduation from university. He became the company’s president in 1993. 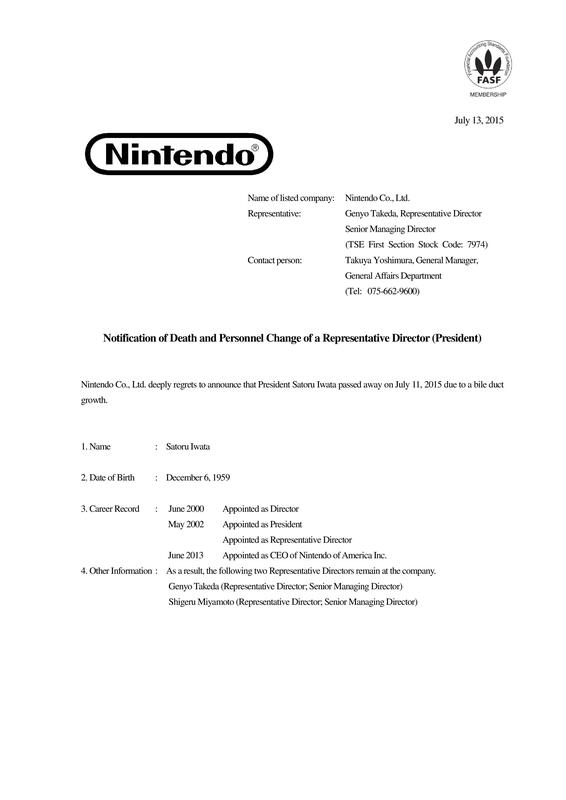 Iwata became a part of Nintendo in 2000, and took over as president in 2002. 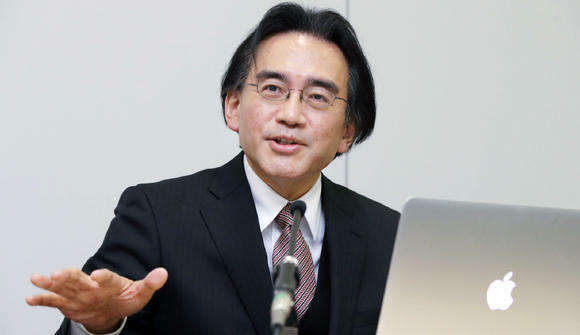 Iwata has regularly appeared in Nintendo Direct presentations to provide updates directly to fans over the past few years. He was also in charge of the Iwata Asks interview series, which provided interesting looks into the development of Nintendo games.